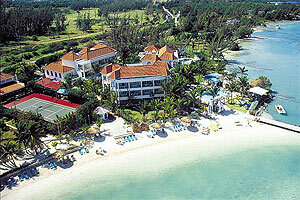 For A Truly Unforgettable Jamaican Vacation, Visit The Intimate Coyaba Beach Beach Hotel In Montego Bay, Jamaica. Coyaba offers all the conveniences of a large hotel, intimately packaged in a charming seaside retreat. Come discover why bigger (and grander) isn't necessarily better, and why Coyaba is just right for you.